One of the most exciting parts of every week is “New Music Fridays.” Every Friday, new albums and singles are released across all streaming platforms for music lovers to consume. 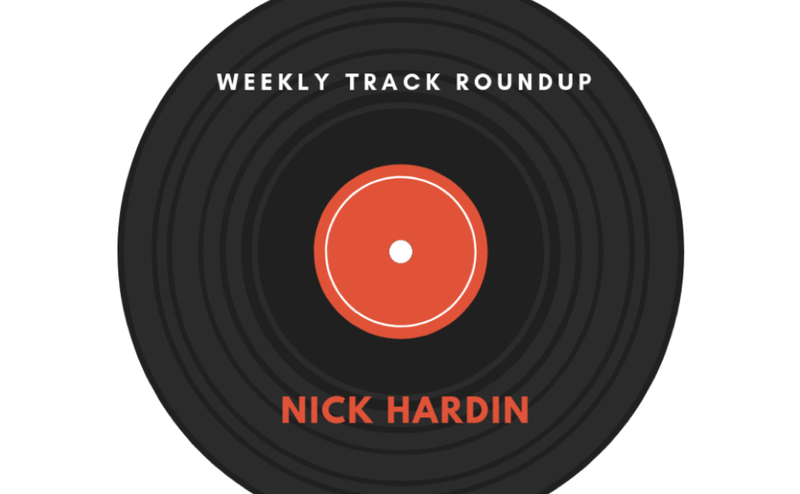 The goal of this weekly column is to break down a number of singles that are released on a given Friday and distinguish which tracks I think are the best, the ones that are average and the ones that are simply not good at all. The good thing about this column is that it will not just cover a single genre of music, but it will explore many different realms of the music world, giving you a chance to come across new music discoveries. These are the tracks that I enjoyed the most out of all the singles I listened to this week and can see myself playing on repeat. 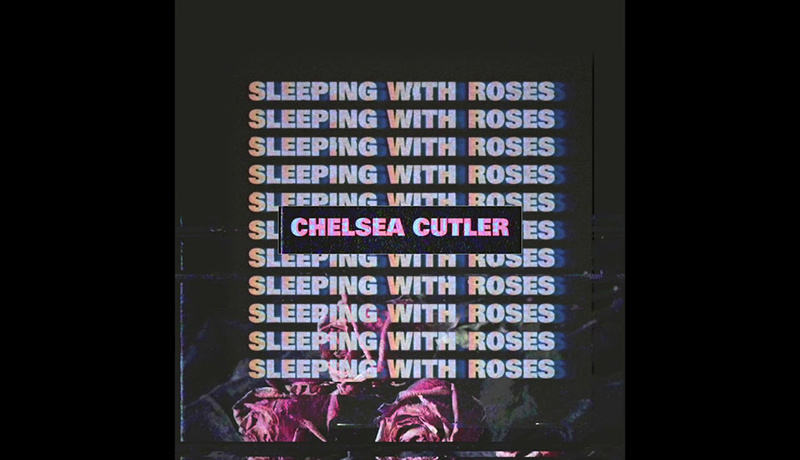 “AF1s” by Chelsea Cutler – After announcing just this week that her second installment to her debut album, “Sleeping With Roses,” “Sleeping With Roses Part ii” will be dropping on Nov. 9, Cutler dropped her second single off of the upcoming album. A lot like the first album, this track lets us know that Cutler is still not over her past lover, and this new chapter of music will present us with more beautiful ballads that make us all miss our exes. This track was a great successor to “Cold Showers,” the first single that was dropped from the upcoming album. “No Budget” by Kid Ink x Rich The Kid – Anytime you have Murda Beatz on production it is almost a guaranteed hit, and this song was no exception. Rich The Kid has recently made a name for himself in the rap game with big hits such as “Plug Walk” and “New Freezer.” He continues his recent success with a nice feature on this one. Kid Ink has been in the game for years but has slacked here in recent memory as far as putting out hits goes. Maybe this could be the song that puts Kid Ink back on people’s radar. “Only You” by Theophilus London x Tame Impala – This is a dream collaboration if I have ever seen one. The ever-so-talented Theophilus London paired up with one of the most other worldly bands on the planet, Tame Impala, is a heaven send. This track was graced with not only beautiful vocals throughout but is also an amazing, psychedelic masterpiece with gorgeous production. But then again, it is a Tame Impala song, so what else would you expect from such talented and innovative people? These were the tracks that I did not hate but I also did not love. Some of these tracks I may revisit at some point, and others I may not. “Nothing Compares 2 U” by Anna Of The North – The first time I had ever heard of Anna Of The North was a few months ago while watching the Netflix original “To All The Boys I’ve Loved Before,”, where her song “Lovers” is featured in one of the scenes. The Norwegian singer-songwriter really made a fanbase for herself as a result of that song being used in such a popular movie. This, however, is definitely not a bad thing because this lady is extremely talented and has a great voice. This track will probably be hit or miss for most people, but overall it is soothing and tells a great love story that I am sure many can relate to. “Stupid Deep” by Jon Bellion – With an upcoming album release scheduled for next Friday, Bellion has been pulling out all the singles the last three weeks, and low and behold, this week we got another. Out of the three singles released for the upcoming “Glory Sound Prep” album, I would have to say this is my least favorite. By no means is it a bad song, and I definitely think it is worth checking out, especially for the casual fan of Bellion, I just think this song is the least experimental of the three tracks we have gotten so far, and for that reason it fell a little short of expectations for what is likely the final single to be released from the album. “Swerve On Em” by Action Bronson x A$AP Rocky – When I heard about this collaboration I was indifferent about it. I am not a fan of Action Bronson. Between his cadence and his flow, I just cannot get with it. A$AP Rocky. on the other hand, is an artist that I love, so I had to give the song a listen, at least for his sake. After listening to the track, I have to say my mind has not been swayed at all. An average hip-hop song at best, but like expected, the only thing that saved this song from being on my “Worst Tracks Of The Week” section was the A$AP Rocky feature. Rocky did his thing on this one for sure, but Action Bronson once again just fell flat and was completely uninteresting. These were the tracks that just were not doing it for me. I simply did not enjoy the tracks listed below, and I will not be revisiting them anytime soon. “Emoji” by Galantis – One of the biggest EDM duos in the world, Galantis is known for their huge hits like “Runaway (U & I),” and “No Money,” so I had hopes of this being a solid track. Unfortunately I discovered that is actually the opposite. This song is just not one of the group’s better pieces of work. What sounded like throwaway vocals over a mellow, mediocre beat just was not working. I think it’s safe to say this is not one of those Galantis tracks that you will be hearing at every music festival ever for the years to come like the two that I mentioned earlier are. “Sad Still” by Quinn XCII – As much as this pains me, and believe me it does, I have to put my boy Quinn XCII on the worst tracks list. This new single, “Sad Still,” is chaotic, to say the least. It starts off well, and just when you think the song is going to be another hit, all of a sudden there is a crazy switch out of nowhere, and at that moment you just get lost, and not in a good way. I would say it sounds like something Kanye West would come up with and produce if he wasn’t talented. “Machine” by Imagine Dragons – Let me start by saying this: Imagine Dragons’ first album, “Night Visions,” is one of my favorite albums of all time. From top to bottom, there is not onebad track on it. It is an album that brings back many memories for me in my high school years. But enough about that album; instead we can talk about how every album Imagine Dragons has released since then has not been as good.In preparation for their new album, “Origins,” the group released their new single, “Machine,” and a lot like their most recent work, it just doesn’t cut it for me. 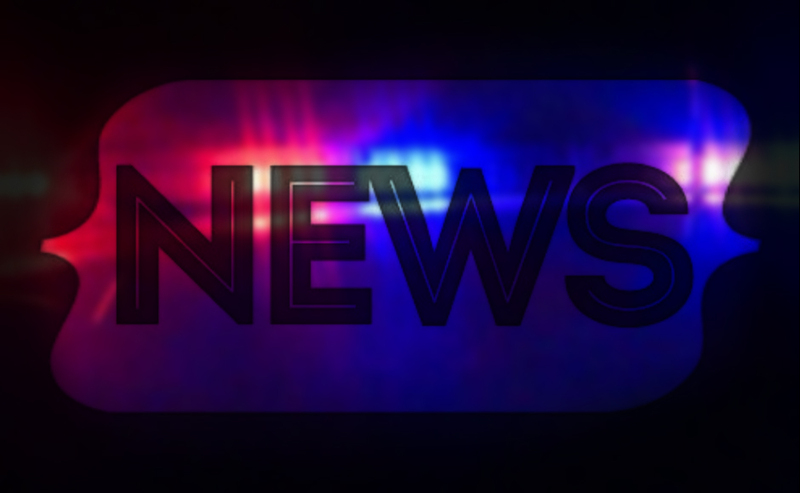 The group has strayed away from their somber, original sound that they had when they were first on the rise. This new single reminds me a lot of tracks like “Believer” and “Thunder” from their previous album, “Evolve.” The bad part about it reminding me of those songs is that this new song feels like a worse version of those two tracks. I am still looking forward to checking out their new album next Friday despite not enjoying this single.